You can support Best Video Film & Cultural Center online in the 36 hours of The Great Give. You can schedule your gift in advance of The Great Give. AND, now, you can have the option of supporting BVFCC in a social setting with real live friends and neighbors! FUN! COMMUNITY! MUSIC! SNACKS! DRINK SPECIALS! 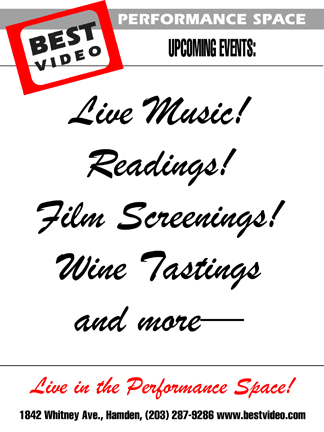 BVFCC will host a Great Give Happy Hour from 4-7 PM on Tuesday, May 2. We invite supporters to come over, bring your laptops (we supply the wi-fi!) and donate, enjoy snacks and drink specials, as well as live music. Socialize with your neighbors in person and support BVFCC online at the same time! 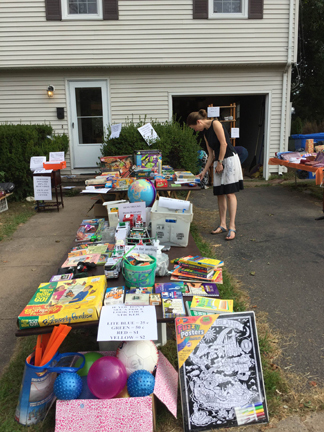 The Great Give is New Haven County’s spring non-profit online fundraiser. And ours! 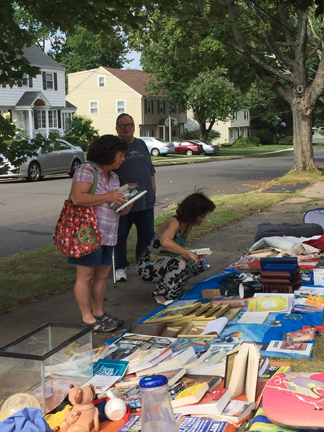 Overseen by the Community Foundation for Greater New Haven, The Great Give is part of a 36-hour national charity giving marathon. This—along with our fall Anniversary Gala (scheduled for Nov. 18)—is our most important and significant fundraising event of the year. Last year was our first time participating in The Great Give since we became an official non-profit and we finished in first place with the greatest number of donors for a rookie organization (and 12th overall out of about 400 organizations!). Our continued existence depends on your generosity. 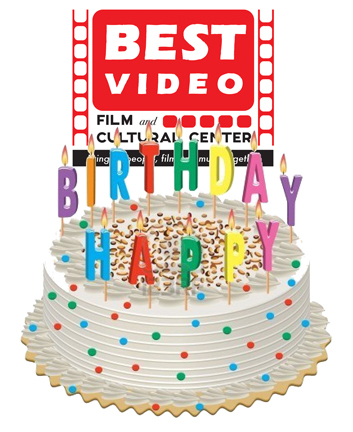 This—along with our fall Anniversary Gala (scheduled for Nov. 18)—is Best Video Film & Cultural Center‘s most important and significant fundraising event of the year. Last year was our first time participating in The Great Give since we became an official non-profit and we finished in first place with the greatest number of donors for a rookie organization (and 12th overall out of about 400 organizations!). 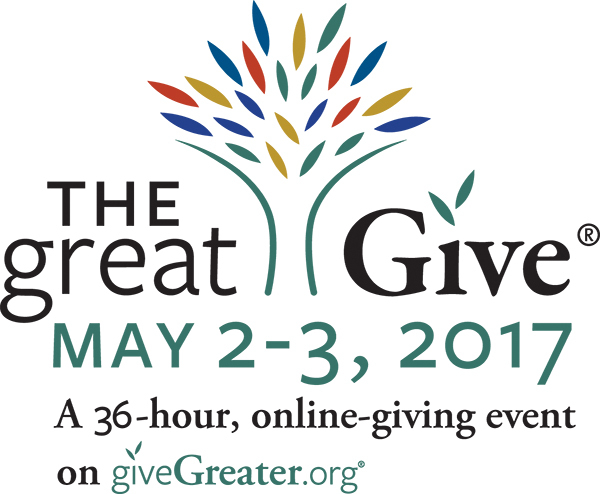 The Great Give starts at 8 AM on Tuesday, May 2, and lasts until 8 PM, May 3. The charitable donations of you, your family members and friends could make Best Video Film & Cultural Center eligible for thousands of dollars in prizes. In 2016, we won an additional $3,000 for having the greatest number of donors to an organization participating in its first Great Give. Please plan on participating. During the 36-hour giving marathon, visit The Great Give Web site, find BVFCC, and click “Donate Now.” And pass the word along to your friends, family and associates!